Great food and large quantity! Amazing ribs as always. A great (and quite cheap with their promo) night for a birthday dinner. Amazing food! Especially the garlic bread. Staff were wonderful too. Nice food, great service. Only reason not getting a 10 is because the pork rib was a bit too sweet for my taste. Great ribs and rump. Friendly atmosphere and the staff were great. Loved the meal had the mixed grill plate for 1-2 people ordered medium/well came out more well done but overall loved it. awesome kids meals excellent size and variety. service needs a little attention had to chase staff to get drinks etc but otherwise excellent will go back. 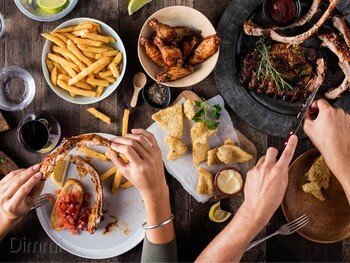 It’s all about the ‘ooh- ahh’... A meal at Ribs and Rumps is one you’re bound to remember… It’s a meat lover's heaven on earth, designed to feed your primal urge with mouth-watering racks of ribs and stunning flame grilled meats. Here, hours of love and care are dedicated to preparing the very best meals - from the juicy 220g rump steak to the legendary chicken parmy, you’re sure to find a dish that will satisfy. And don’t worry, they also cater to herbivores and veggie lovers, serving all manner of salads and seafood. 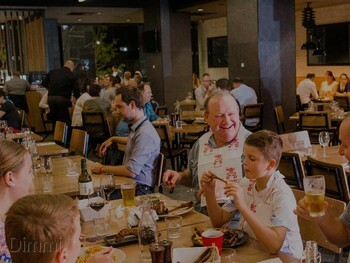 This food is finger licking good, and with venues dotted all around the country you can eat ribs and rumps all the live long day. 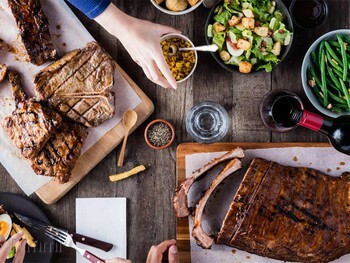 Whether you’re looking to cap off a day at work by feasting with friends, celebrate someone’s birthday or book a work function - Ribs & Rumps have got you covered. So rack ‘em up and eat ‘em up! 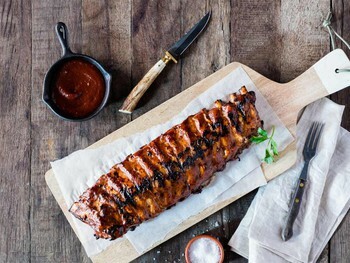 Best dish: ribs of course!